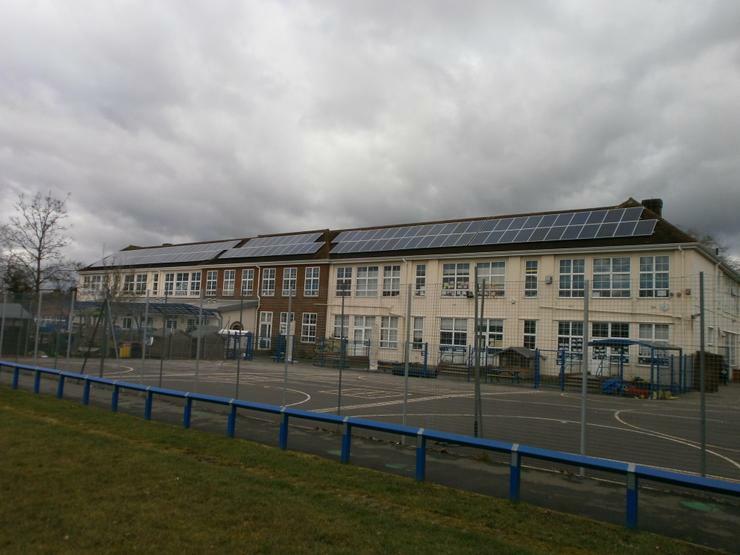 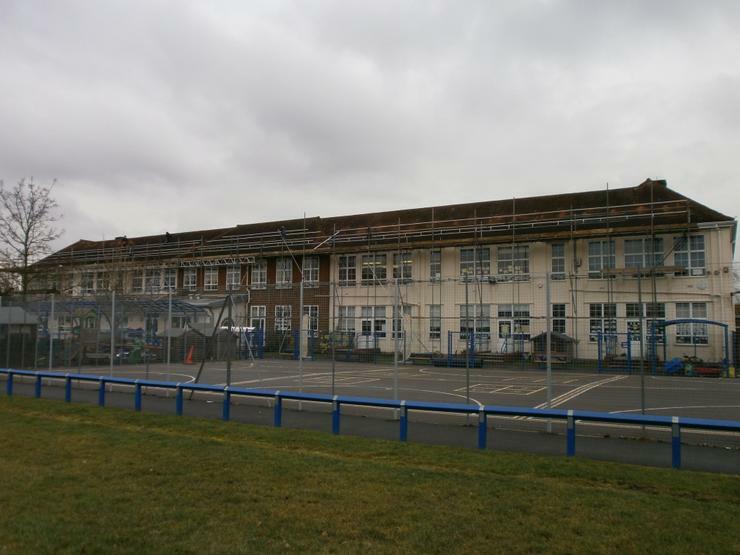 Meadow Primary now has 117 solar panels. 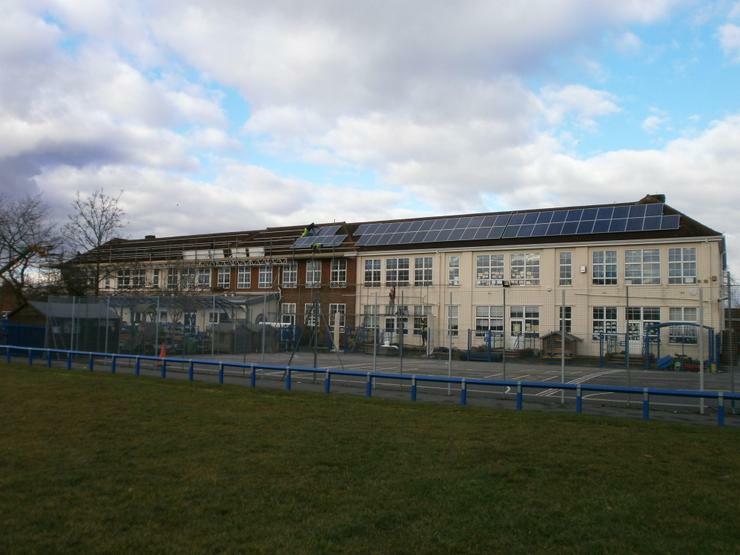 Every school has the potential to generate its own renewable energy. 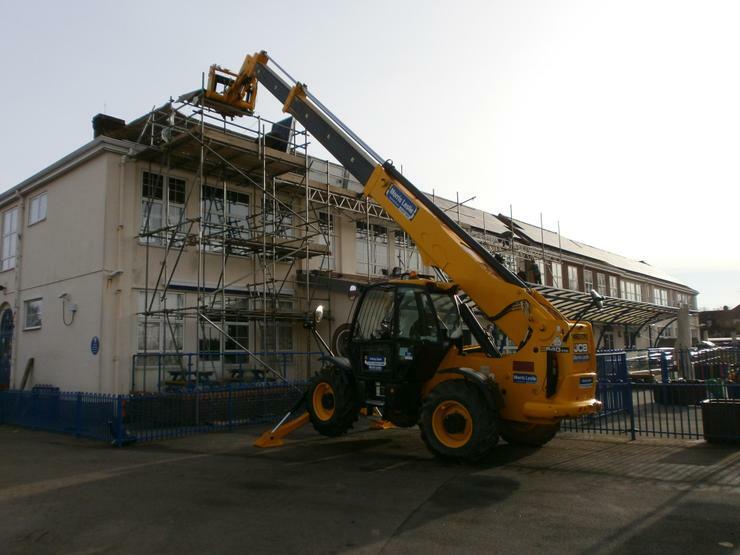 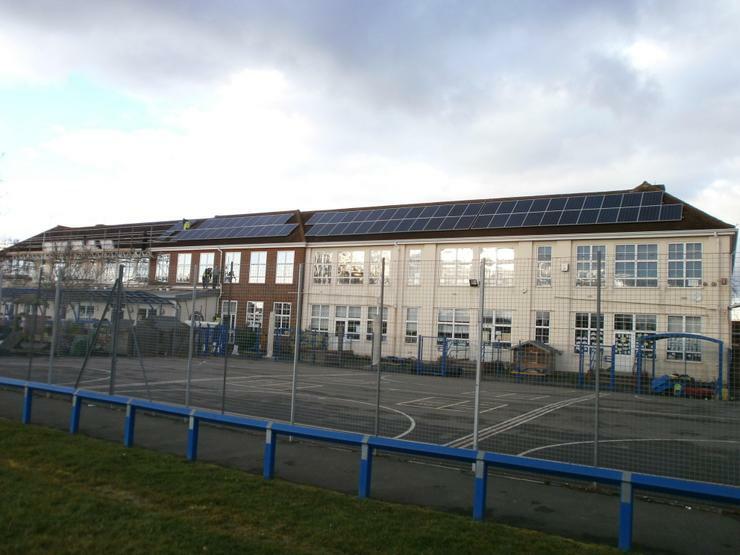 And as most schools have a large roof, solar PV (electricity) is generally the stand out choice. 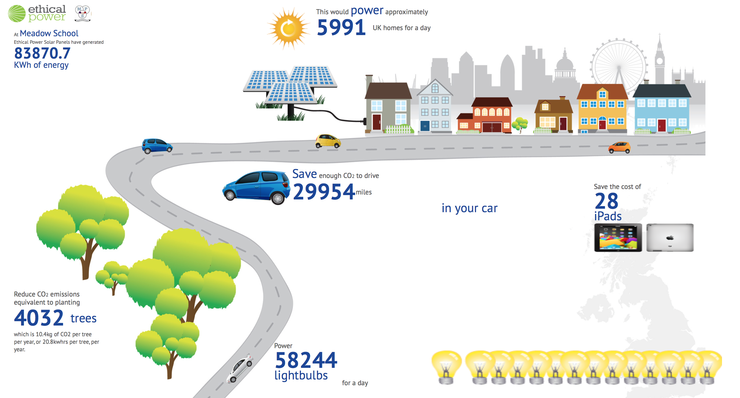 So why did we decide to ‘go solar’? 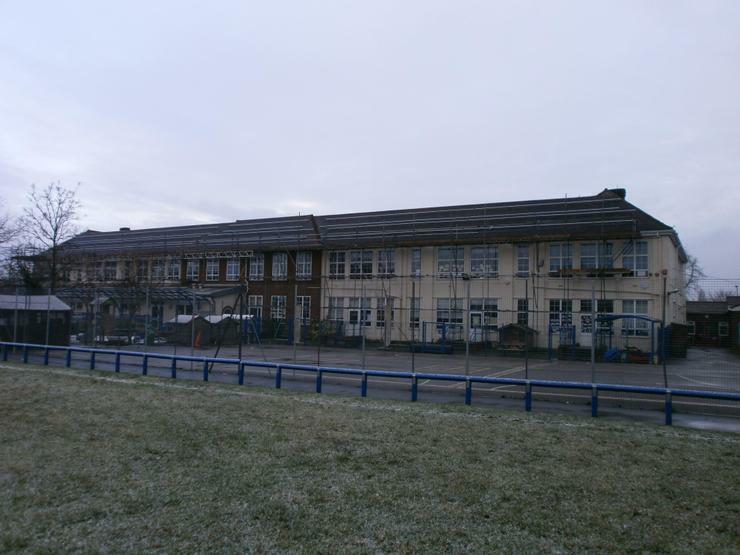 us to spend the ‘savings’ on educational and recreational programmes, not on energy. 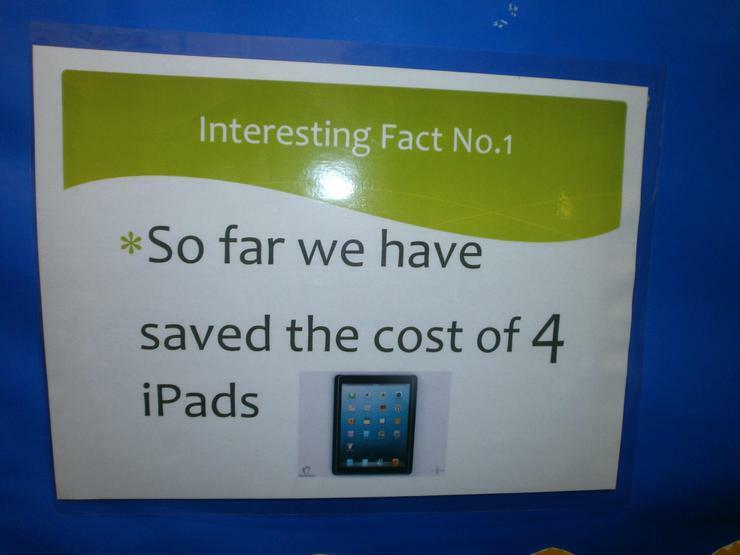 So the cost savings will go on for some time and could be very substantial. 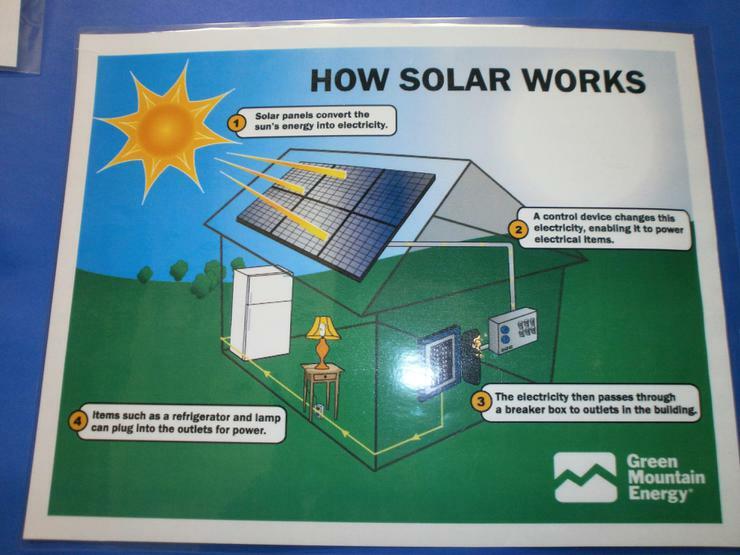 Revenue generation: solar PV will generate a steady income stream for us over a 20 year period. 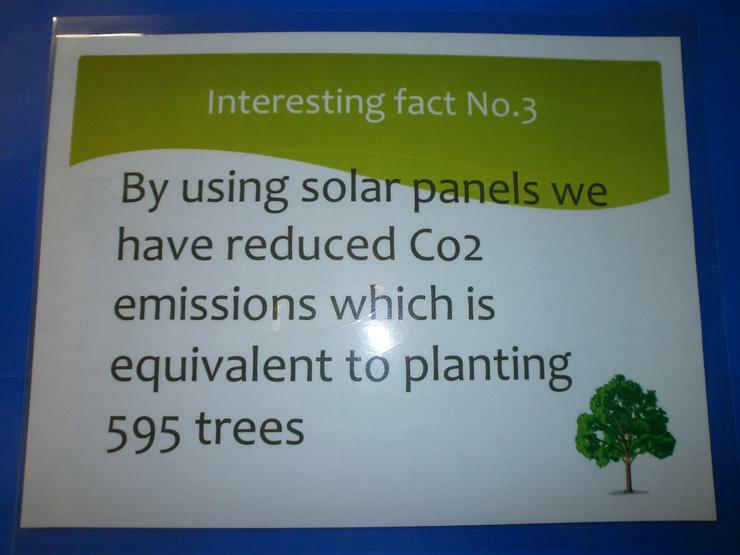 Reducing CO2 emissions: we can help to combate climate change by significantly reducing our school's greenhouse gas emissions. 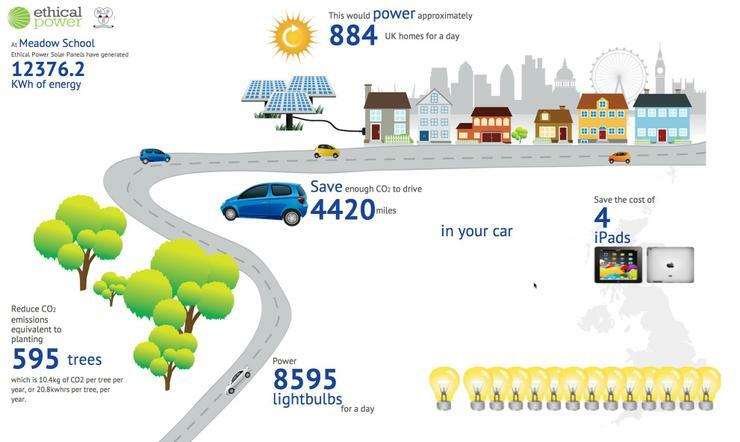 A medium size system can reasonably expect to mitigate several tonnes of greenhouse gas emission each and every year, creating significant CO2 savings over the lifespan of a system. 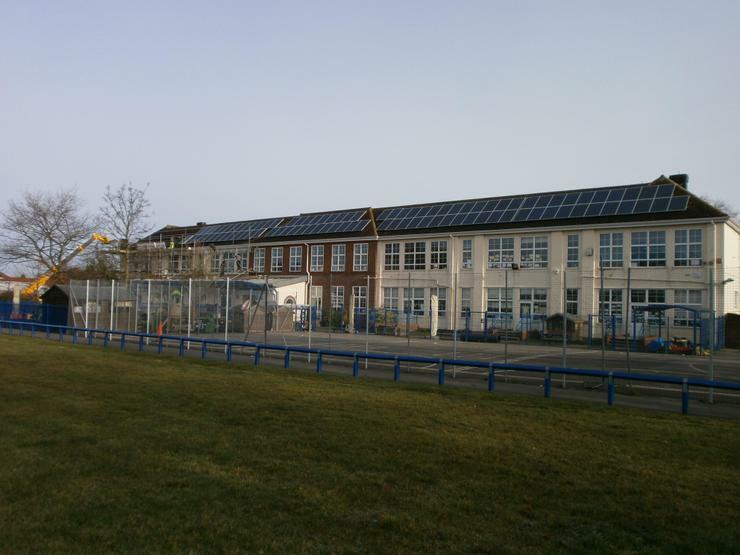 Education and engagement: we can now visually communicate to our pupils about the benefits of sustainability through a working example of renewable technology in their own school. 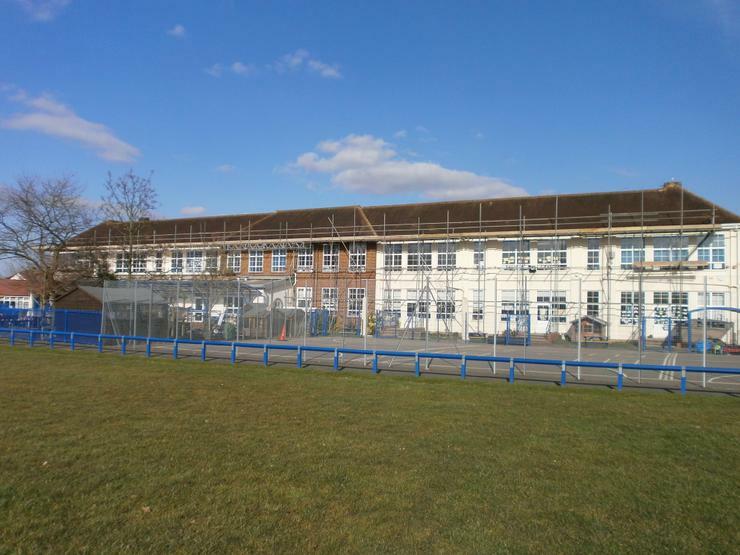 This will provide more direct engagement, particularly in the subjects of geography, science, design and technology and IT. 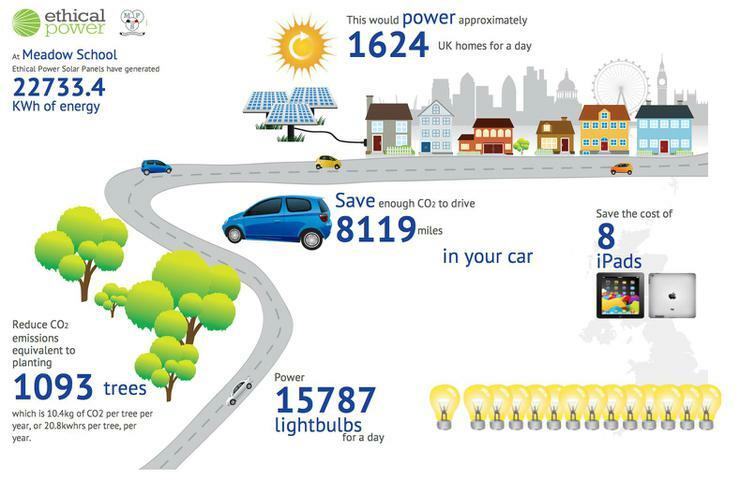 This can also help to inspire the wider community to take action to address climate change. 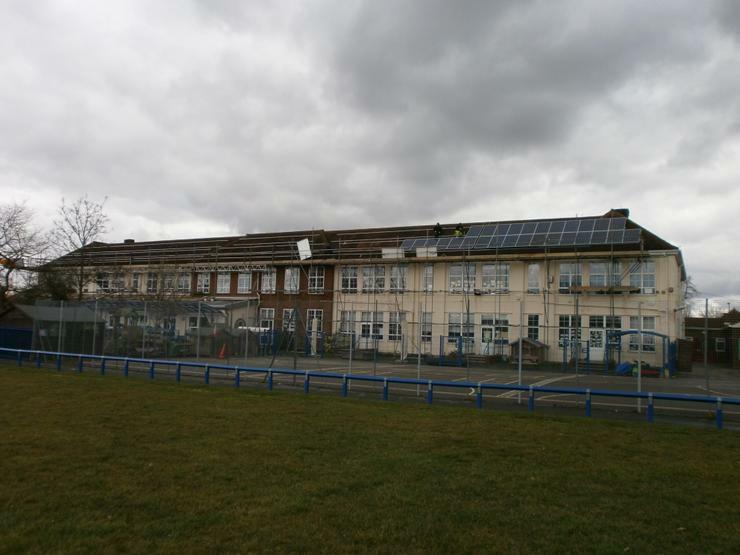 Taking these benefits into consideration, we hope that you agree that the business, moral and educational case for installing solar PV in schools is very compelling and will be hugely beneficial to Meadow Primary. 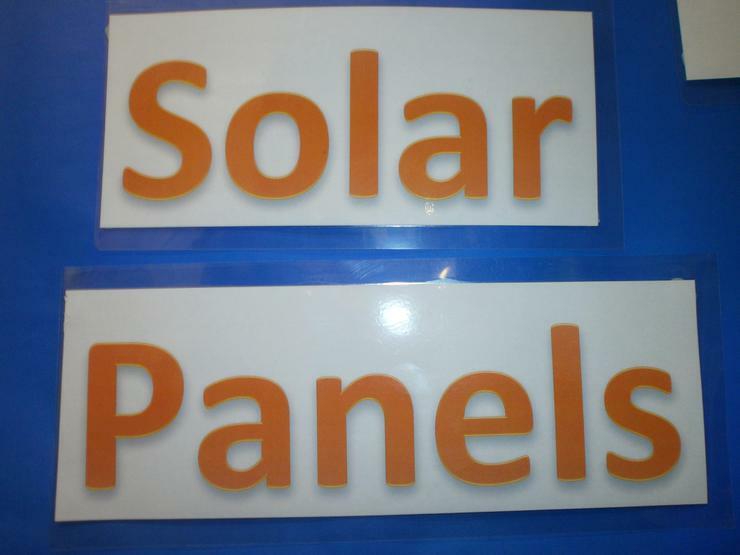 We will soon have web access to monitor the energy produced and screens will be placed around the school for our pupils to keep up to date with the solar activity. 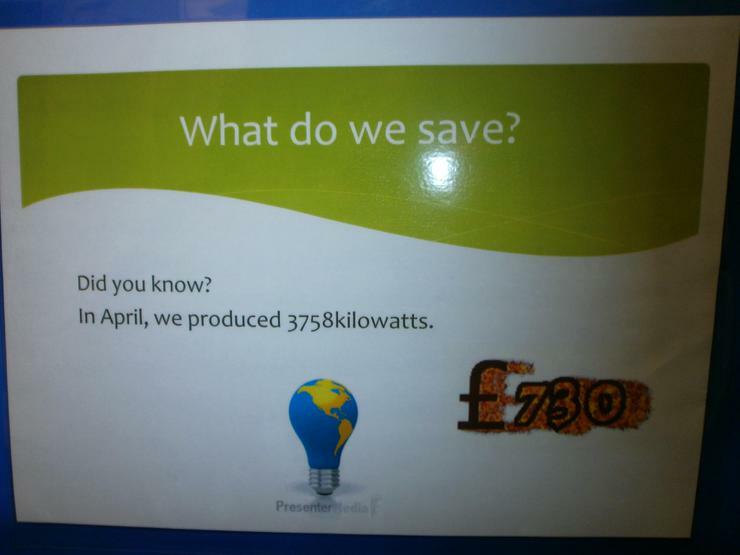 We now have our first full year’s readings and are delighted that we generated a massive 32000KWh of electricity to the end March, almost a third of the total amount of electricity we used throughout the school site during that period! 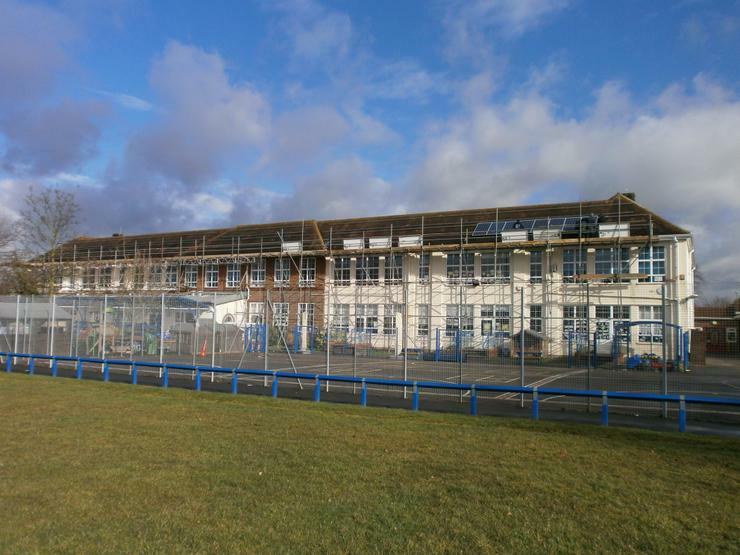 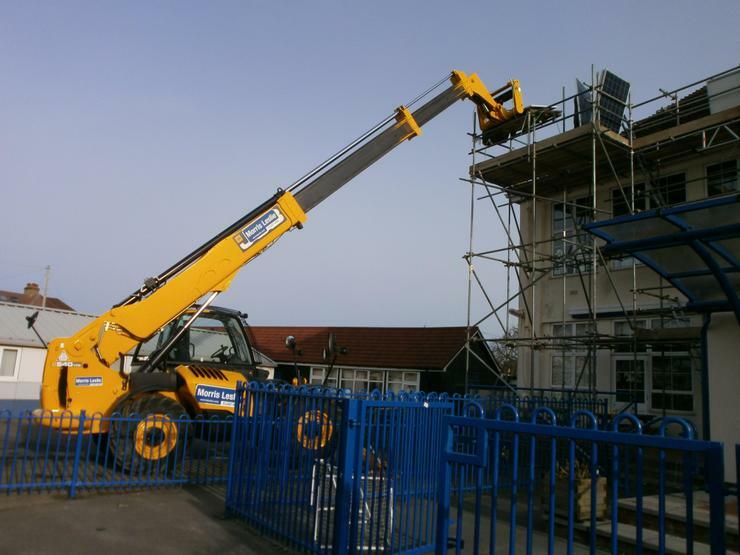 Having the solar panels on site also provides many learning opportunities for the children and we have also obviously reduced our carbon footprint by a huge amount – we are so pleased with the many benefits this project has brought. 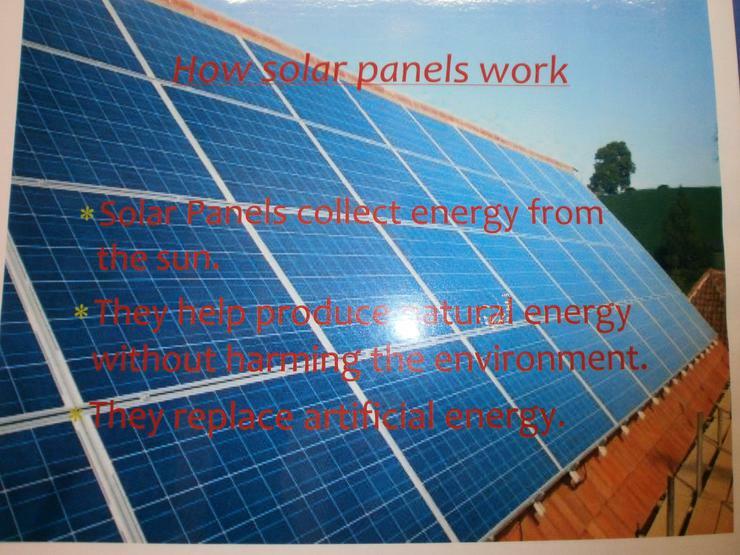 These are our slides from our latest ECO assembly, the assembly was about our school's solar panels. 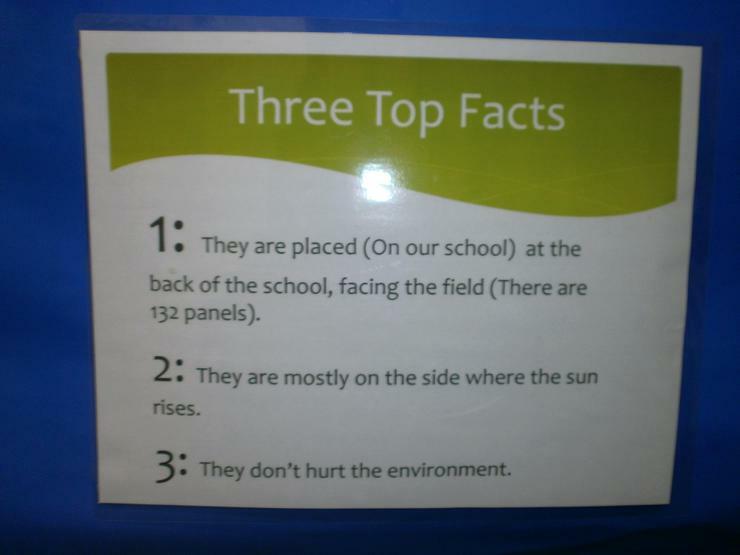 Our next assembly will be about our new recycling bins. 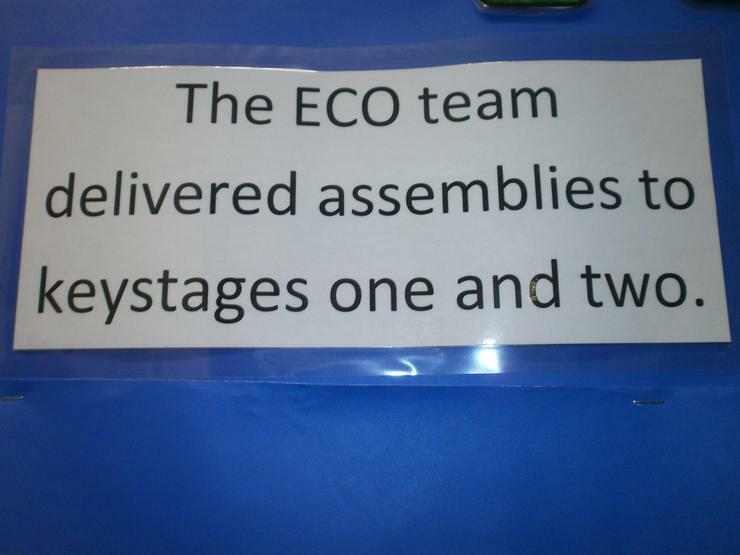 It will take place tomorrow and will be carried out by the ECO team. 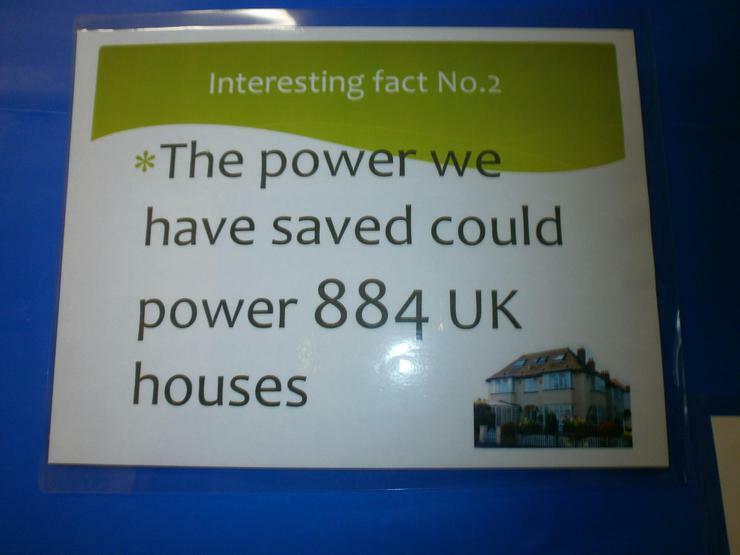 By Emma 5D and Hannah 6A. We're loving all this sunny weather - look at the great figures that we have for our solar panels already.